Great opportunity for a BUILDER/INVESTOR to own this great piece of land and build 5 additional homes on it! 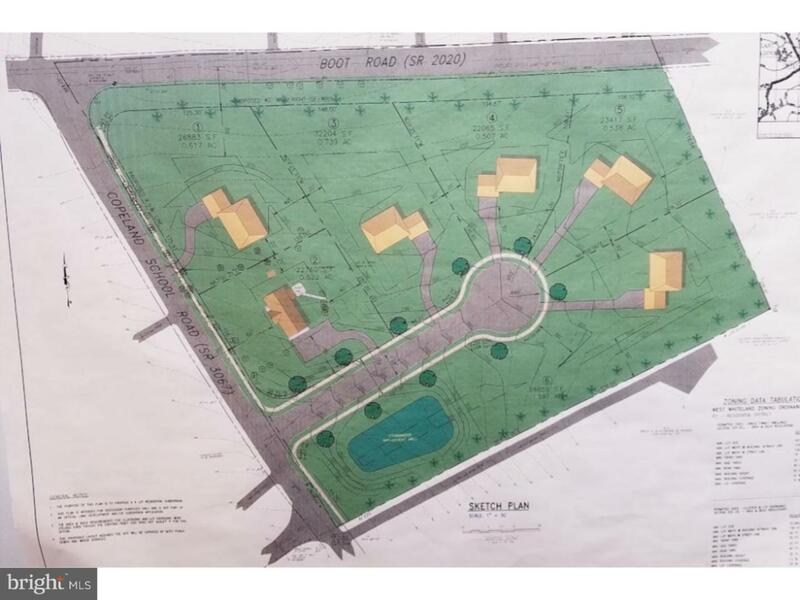 This home sits on just under 6 acres, and is approved to be subdivided to 6 total lots. The home is currently rented, and will need 24hr notice to show it. Site plan available upon request.